HCDR Monitor performs monitoring of Harris HCDR radio stations (RF-7800M, Falcon III series) to provide data connectivity across multiple platforms. HCDR Monitor is designed to work on user terminals on a network built on GD’s MeshNet architecture. The application automatically starts when the terminal is started and requires no operation. Configuration is done through the HCDR Monitor Configuration application. • Check the system’s presence and operation of the local HCDR station. • Report local station presence to other platforms. • Receives reports of remote stations. 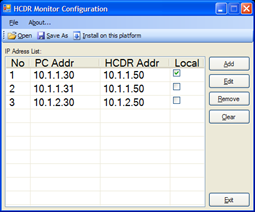 HCDR Monitor Configuration provides a graphical configuration interface for the HCDR Monitor application. It allows you to create new configuration files or edit existing ones. Once configured, the newly created file can be installed in the system so that the HCDR Monitor can use it. 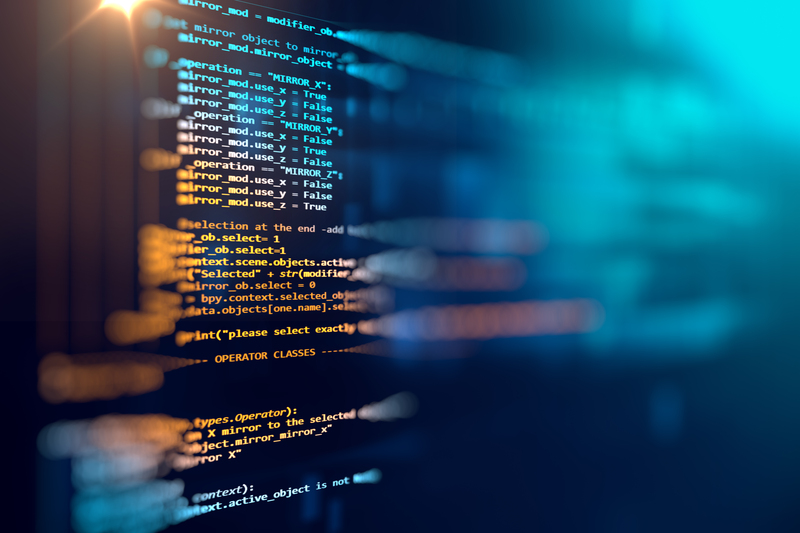 Configuration files used for backup or distribution to other platforms can be saved to a location of your choice.